Russell Crowe is the latest celebrity to be fat-shamed. Often associated with female celebrities, fat shaming is the practice of humiliating someone because they have gained weight or don’t fit into society’s standard of acceptable beauty. More male celebrities are being fat-shamed including Rob Kardashian, Kanye West, and now Russell Crowe. At 53-years-old, Russell Crowe has gained some weight, and the media is having a field day at his expense. Several media outlets are sharing photos of Russell Crowe and using the words “fuller figure” and “fat” to describe the Oscar winner. There are additional reports claiming that Crowe’s friends and family members are discussing their concerns for his health with gossip sites. Fat-shaming is always wrong and it doesn’t matter if the recipient is an Oscar-winning actor like Russell Crowe or someone in your local community. Fat-shaming is gaining recognition for the harm it causes people’s emotional health, well-being, and self-confidence. People’s bodies change and weight is one of the easiest aspects of the human body to change over time. Most people do not stay the same size throughout their adult life and there are many factors to take into account when someone gains or loses weight suddenly. No one knows what another person is going through and something such as taking medication, stress, depression, or grief can cause someone to gain weight. Because no one knows what is contributing to a person’s weight gain, it’s best not to make vast judgments or harsh criticisms. One of the aspects of being an actor is undergoing a physical transformation in order to take on a role. Russell Crowe has often undergone these transformations whether it involves gaining a bit of weight or bulking up for a role such as Maximus in Gladiator. Russell Crowe is currently filming the movie Boy Erased, set for a September 28, 2018, release date and has three additional films in the works. What do you think about the reports? Do you believe it’s acceptable to fat-shame people? Are you concerned about Russell Crowe’s health due to his weight? 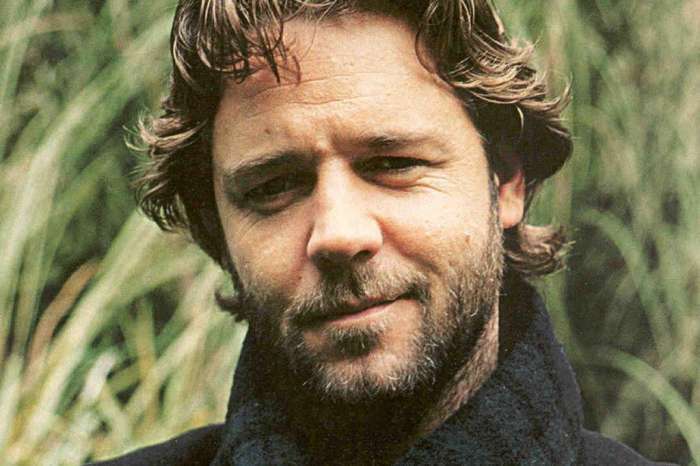 Have you seen the negative reports about Russell Crowe and other actors online? Women are fatshamed, bodyshamed and faceshamed ALL THE TIME! Why dont you go get upset about that huh? As for Crowe, the article was about health concerns and that us an issue because he has been overweight for many years now. He is a sexist so i do kinda enjoy him getting written about like this.sorta like karma.